Before we talk about HubSpot’s Growth Stack and what it means for your business, are you aware of the term “Product Creep”? If you have worked in marketing before, we guarantee that you have experienced or at least seen product creep in the past - and perhaps without even knowing it! Product Creep, according to HubSpot, occurs when businesses have a growing number of disconnected digital marketing and sales tools that have become too complicated and time-consuming to manage. Examples of this range from your website’s CMS, your CRM and website analytics, to your email tools, social tools, and your reporting dashboards - all of these may have separate logins, accounts and payments. If disconnected, these tools very quickly become an inconvenience and marketers and salespeople start to spend far too much time managing these tools and trying to compile accurate reports. 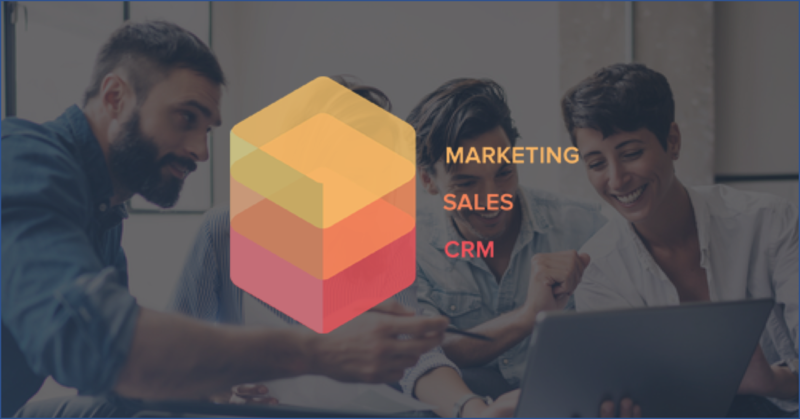 After a time, marketing and sales teams find themselves with dozens upon dozens of different tools and integrations that need to be managed, resulting in disconnected reporting and an incomplete view of marketing and sales activity. If the business’ tools are not communicating with each other, they will end up providing different interpretations of activity at every stage of the sales funnel - ultimately having a negative effect on how your business engages with potential customers! 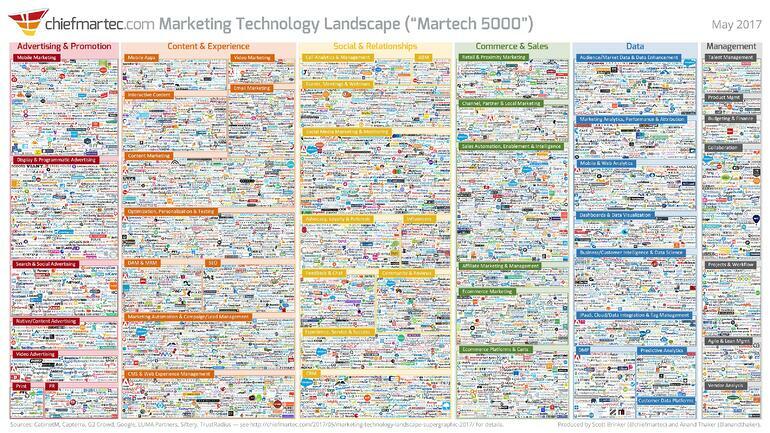 As it stands, there are more than 5,000 solutions available in the marketing technology space. If that’s not a nightmare, we don’t know what is! One wasted hour a day means five wasted hours a week and twenty wasted hours a month! If you are in this position and spending an unnecessary amount time managing all your tools, it’s time to consolidate your marketing and sales tools into one single platform and under one login. Ultimately, the kind of marketing and sales activity that will work for you in 2018 - and in the future - is the kind that’s unified; the kind that delivers a consistent experience across channels, enables marketing and sales to align their efforts, and provides all the tools your business needs in one sophisticated platform that grows as your business does. HubSpot is no longer just Marketing Automation software. It has the tools you need to make your business grow - and it goes way beyond just marketing automation. HubSpot’s Growth Stack is a series of tools designed to streamline marketing and sales operations and work together to help your business grow. These tools are all interconnected and housed in one platform, meaning no more disconnected activities or having to pull data from separate tools into another platform. It’s the complete reverse of product creep; bringing together a series of tools that can grow as your business’ requirements do. HubSpot’s Growth Stack is designed to facilitate your business’ growth and Inbound Marketing campaigns – it fills the gaps in your technology stack without adding more disconnected tools and simplifies your management of them so you save time. The tools help you to focus on the activities that matter and complete your funnel. HubSpot’s Growth Stack is designed from the ground up meaning, over time, it has been refined and enhanced to meet the needs of marketers and salespeople without adding an excessive number of features, or making it hard to use. So, rather than your marketing and sales teams growing and acquiring new solutions each time – none of which communicate with each other – you acquire one solution that connects all of your marketing and sales activity in one dashboard and under one login. HubSpot’s Growth Stack is designed to facilitate Inbound Marketing, so whether your business is selling, marketing or providing customer service, HubSpot’s Growth Stack helps you to focus on your customers. If you want to speak to our team to find out more about HubSpot and what it can do for your business, click here.